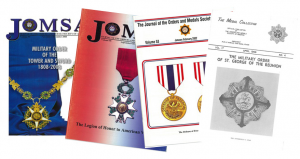 Collection, preservation and dissemination of information on U.S. and foreign orders, decorations and medals. An opportunity to gather socially, exhibit items from their collection, attend seminars, participate in round-table discussions and to acquire new medals. 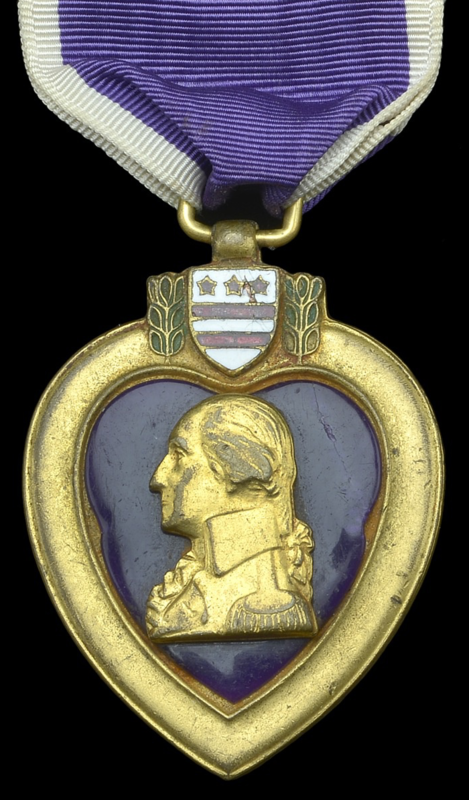 Containing over 10,000 images of Orders, Decorations, and Medals from all over the world. 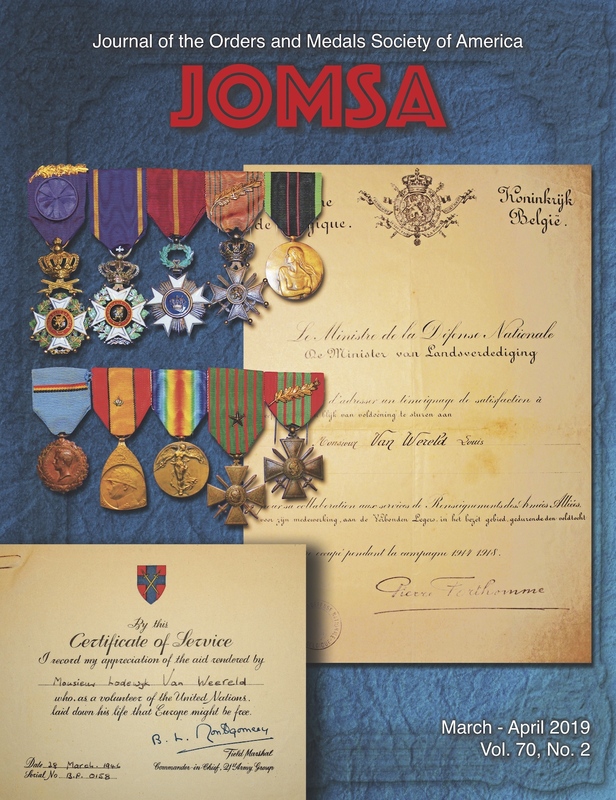 The current JOMSA cover page and table of contents as it is headed to the printer! Will be replaced when we have the next issue hot off the Editors desk. A Danger to our Hobby! New Proposed Legislation Outlawing Purple Heart Buying and Selling. Action required! Rolls for several US medals, fully searchable based on Medal Numbers or Name. Based on Jim Murray’s extant rolls and lists. Updated monthly. Full searchable on-line, look for Name, Ship/Unit, Clasp, or Rank. 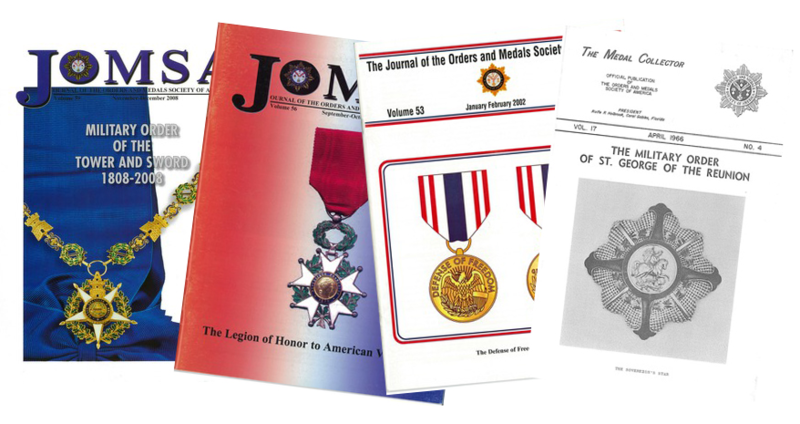 Learn more about THE ORDERS & MEDALS SOCIETY and start taking advantage of the member benefits! OMSA has a current membership of more than 1,500 members with members in every state and some twenty-five foreign countries.